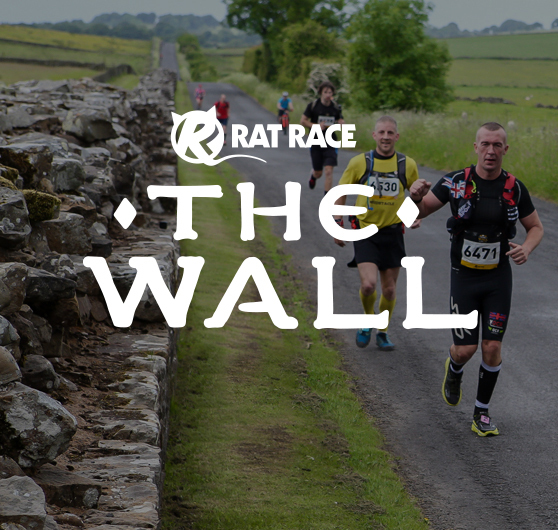 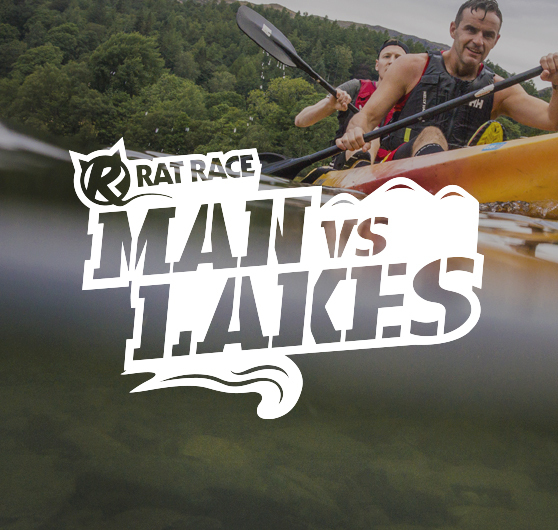 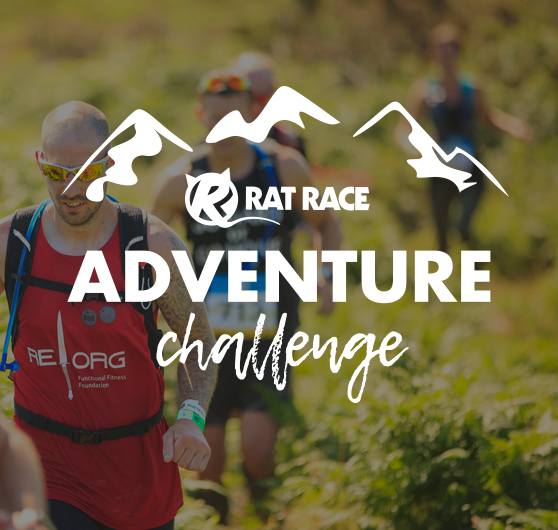 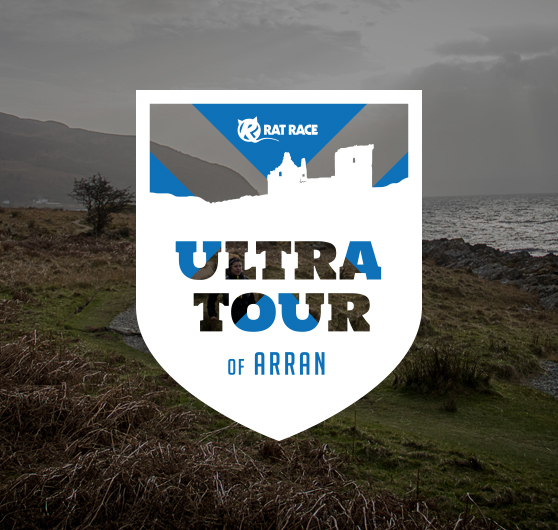 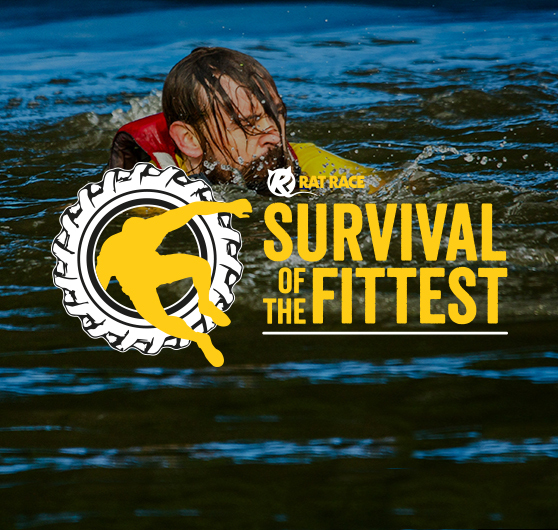 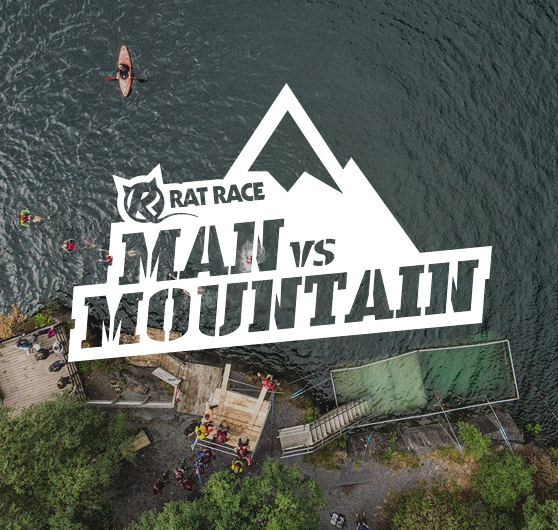 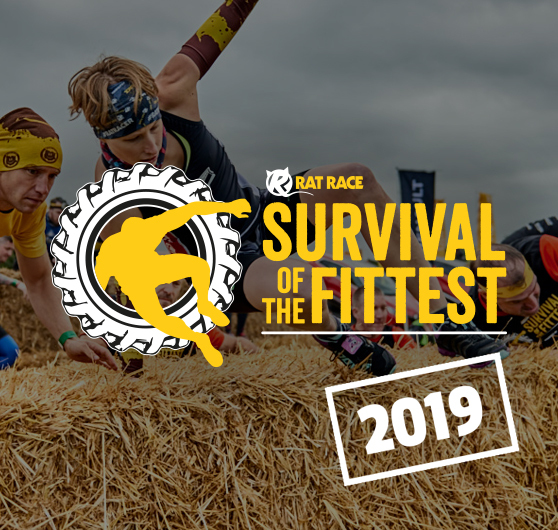 From city to summit and everywhere in between, Rat Race offers the largest selection of adventure challenges in Britain. 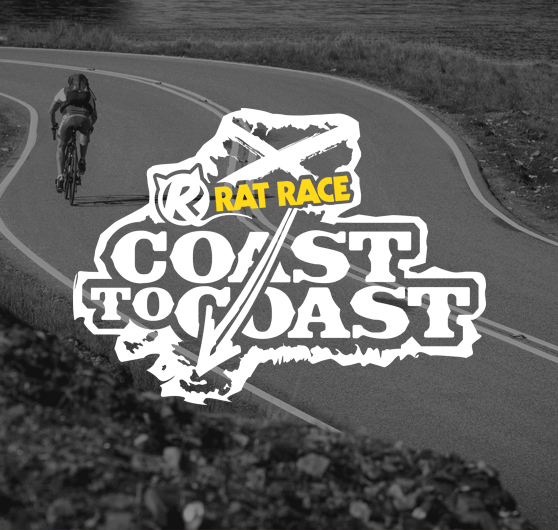 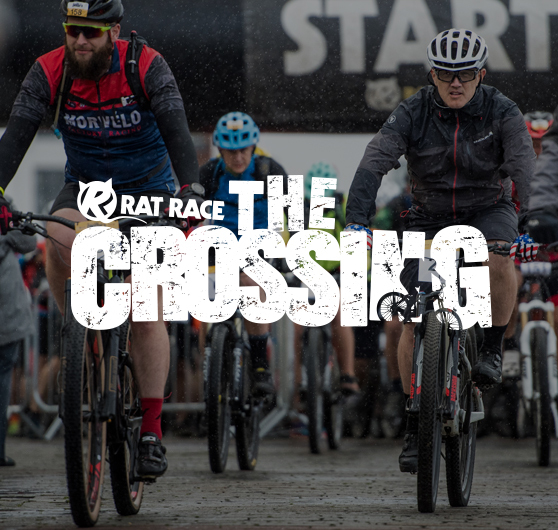 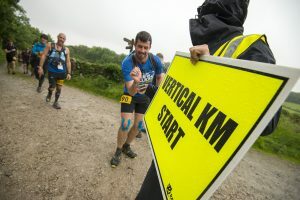 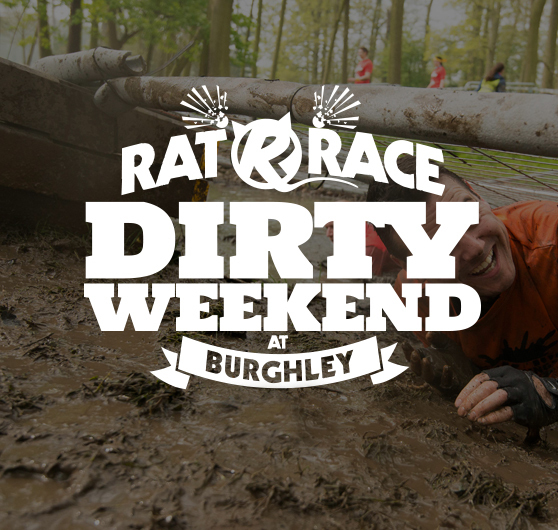 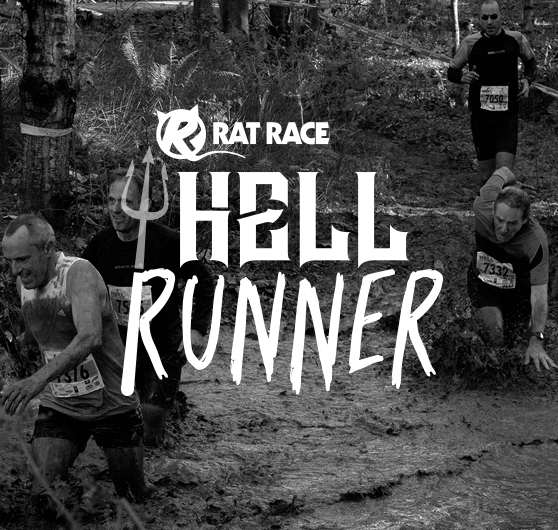 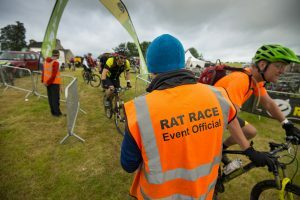 As the leading adventure sports company in the UK, we have something for everyone, from setting up the event site, being the first to greet thousands of #Ratracers, cheering them on as they swim, bike, run or crawl around our gruelling courses or putting those hard-earned medal around the necks of #Ratracers as they cross the finish line! 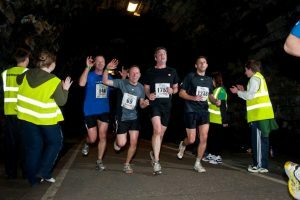 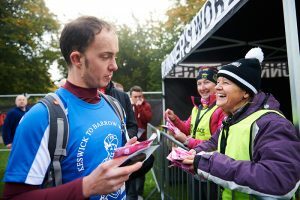 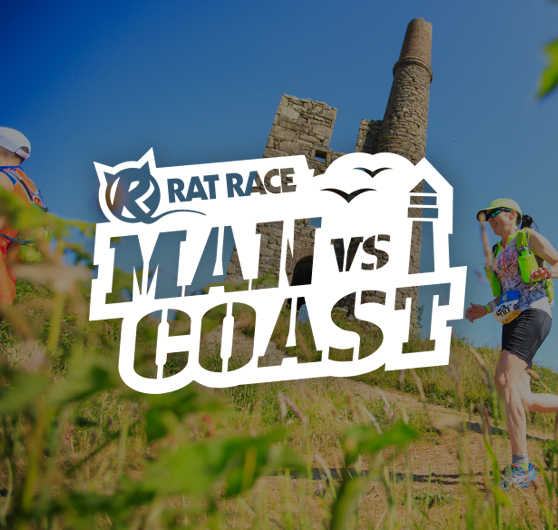 The feedback from Rat Race racers is clear: People love our marshals at our events, and that could be YOU! 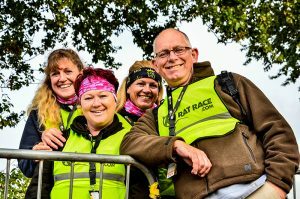 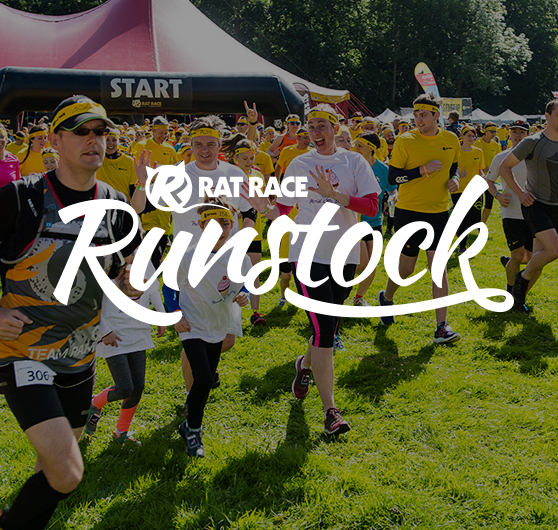 This is one of the best ways to find out more about Rat Race, support your friends or family and earn one of our unique volunteer for us benefit packages*. 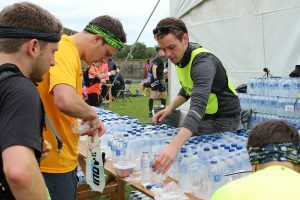 Improve the experience for participants. 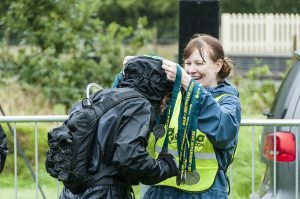 Your support makes a real difference. 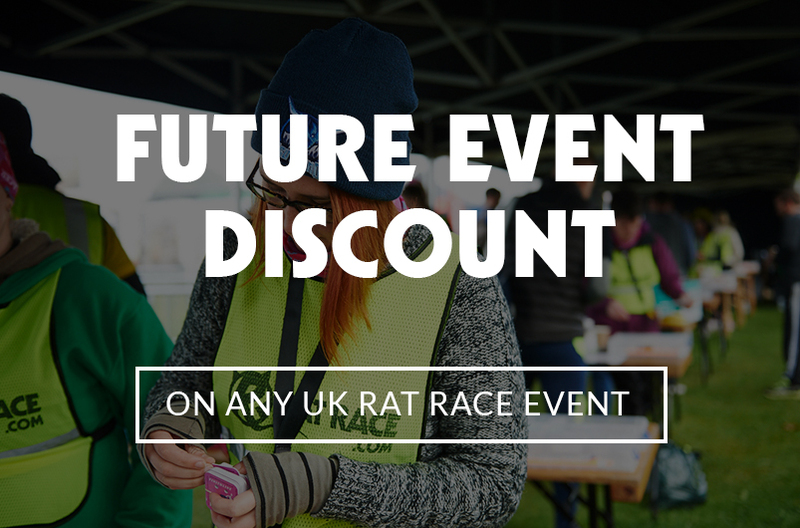 Save money on event entry with our Race for discounted entry and future event discount packages. 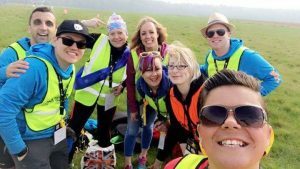 Be part of a team and see the operation of a live participation event. 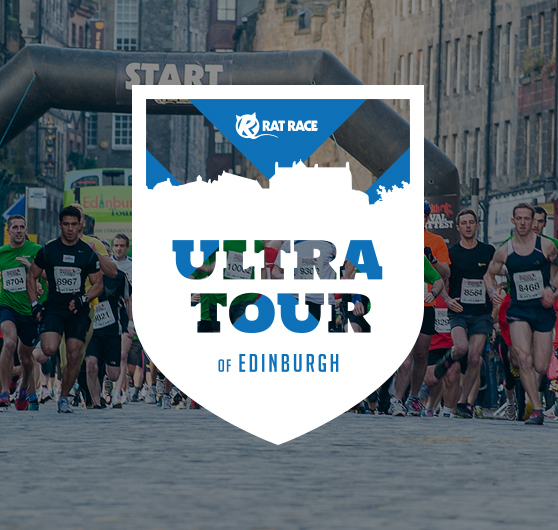 Get a taste of what the event is all about and be inspired to have a go. 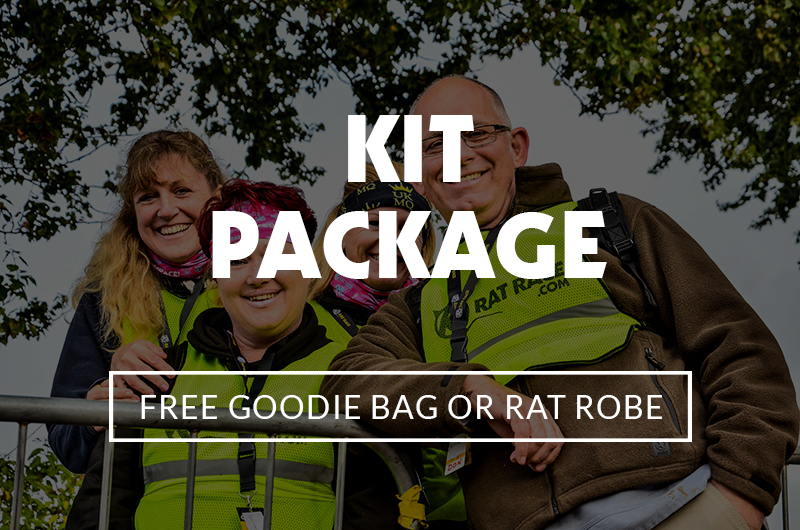 Receive a thank you and a contribution to your expenses through race discounts or quality kit. 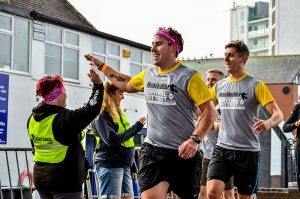 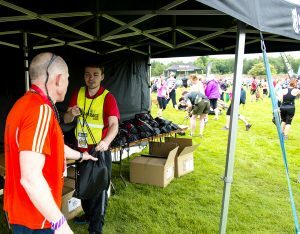 Marshals volunteering on the course or in the event village zone pay a £10 deposit when signing up, which is redeemed when signing out of your shift. 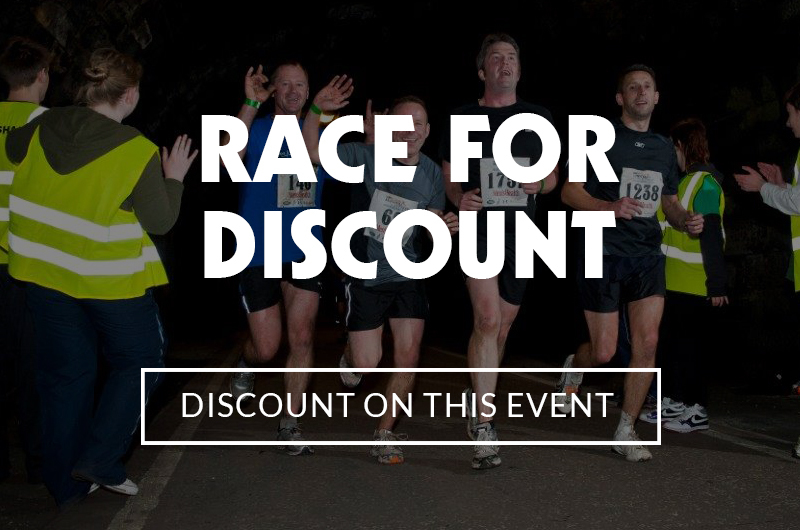 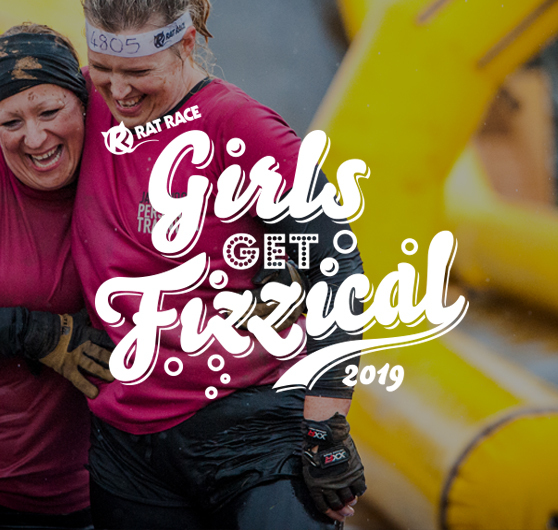 The Race for discounted entry package is slightly different as the money you pay when you enter in to the event is a discounted entry fee and not a deposit. 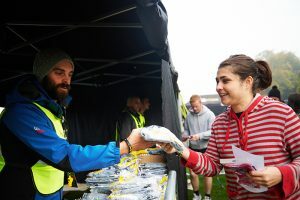 Why do we levy a deposit? 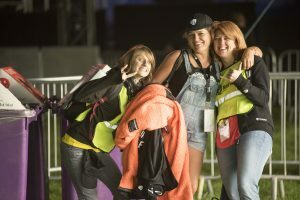 Volunteers are an integral part of our event safety system and as such, we like to know we can count on people turning up so we can resource accordingly. 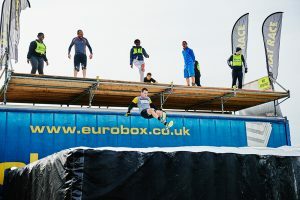 Experience has shown that a deposit system increases the likelihood of having a full staffing roster come the day and therefore enhancing the quality of the event and its safety, for all concerned. 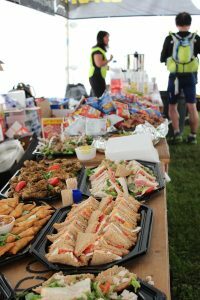 Please remember, this is NOT a charge and is fully refundable when you finish your shift. 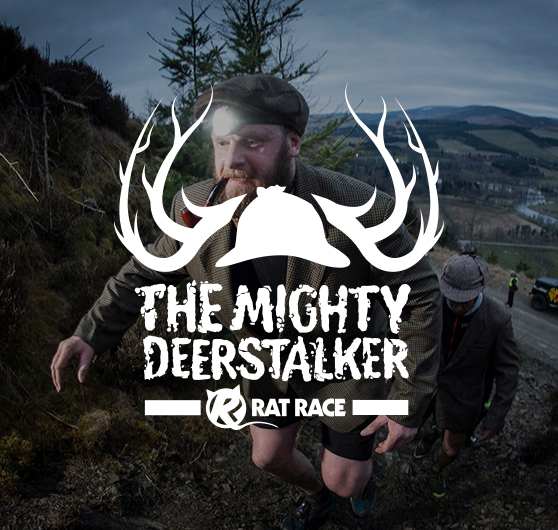 We aim to respond to all applications within 3 working days of receiving your form, (working days Mon-Fri). 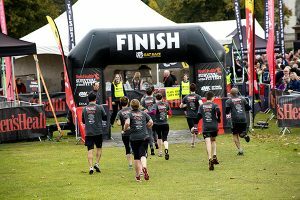 Please read these requirements before completing the application form.